It’s time to change the way you plan your party. Discover how easy & fun is to use printables. Instant Download and start crafting your party without leaving your house… It’s like Magic!! Click for Easter Party Printables and more! 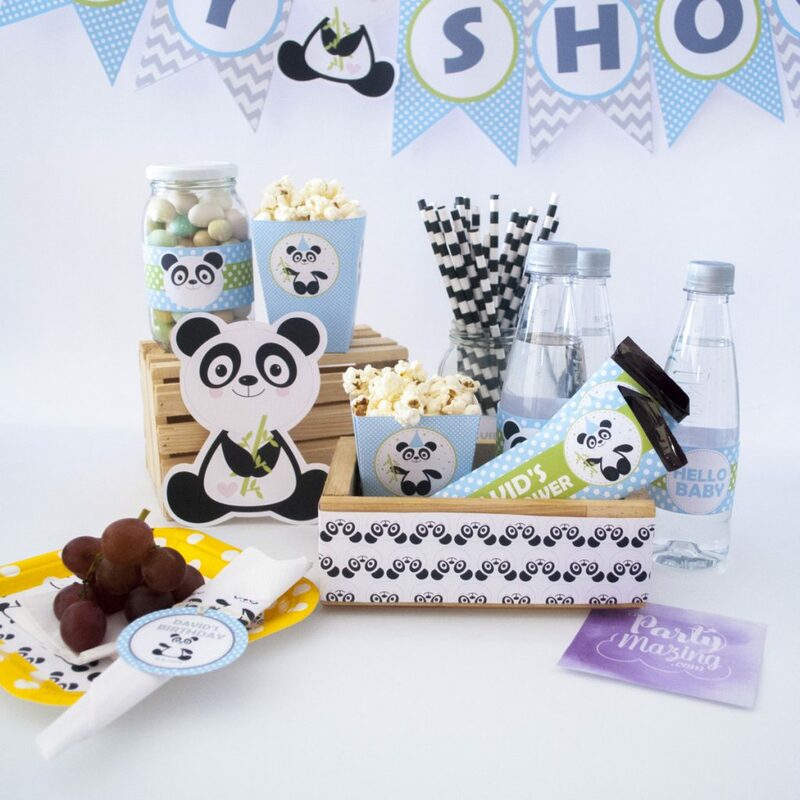 Creating a birthday party or a baby shower do not have to be a stressful process. 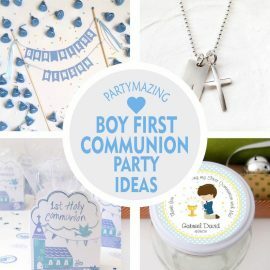 Creating an unforgettable party can be as easy as printing, trimming and decorating! Celebrate with Partymazing, the new way to celebrate the special moments of your life without breaking the piggy bank. Thank you so much for the beautiful labels. They are a great edition to my party favors. I couldn’t be happier.